A march written predominately in a minor key? Crazy! This unique and fun-to-play march explores the tonal centers of F minor and D-flat major. 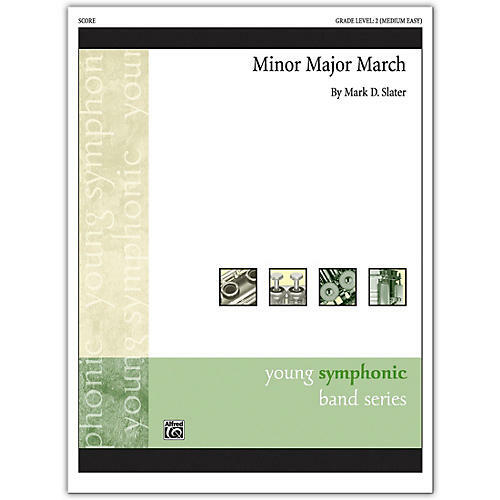 Chock-full of rhythmic and dynamic elements, this is a great teaching piece that will be an exciting component of any concert or contest program.